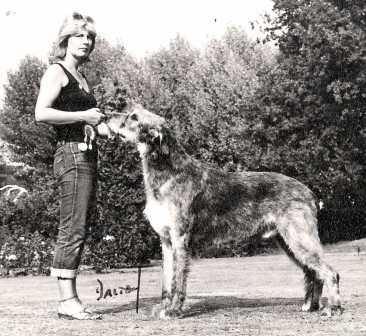 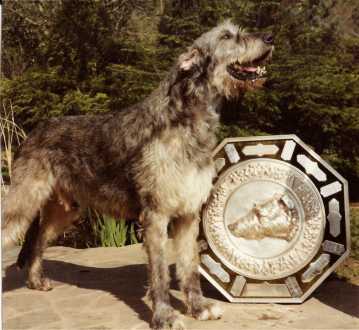 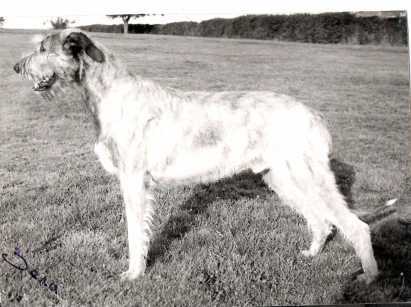 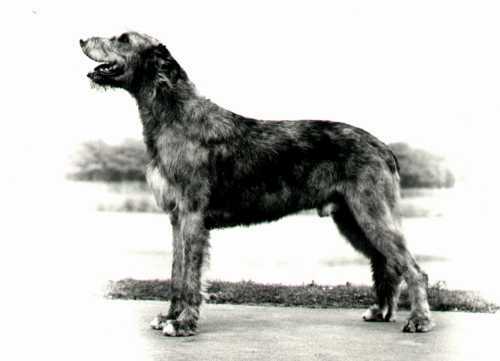 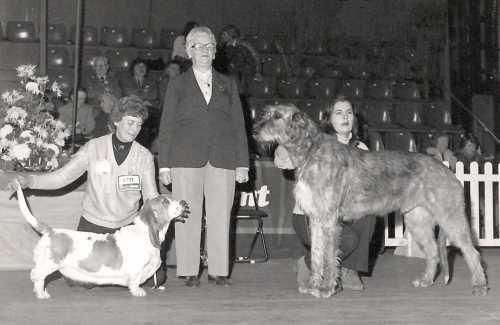 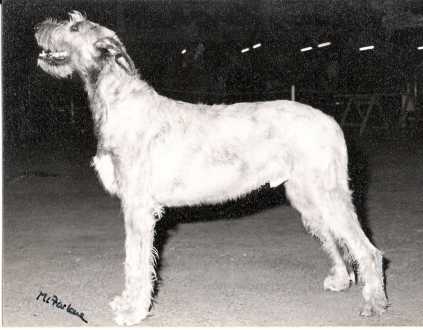 Kyak at Crufts as a youngster in 1981.. judge Alan Hyatt. 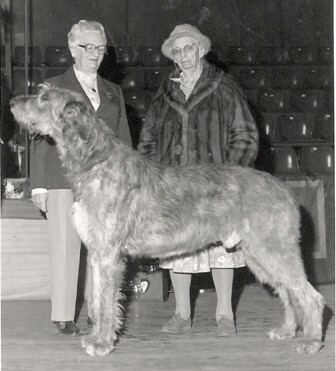 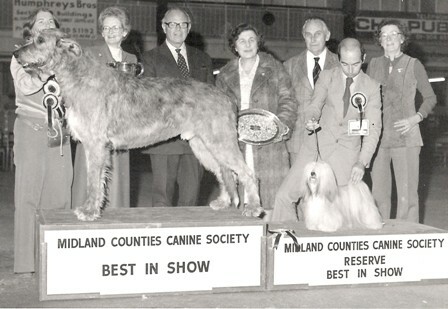 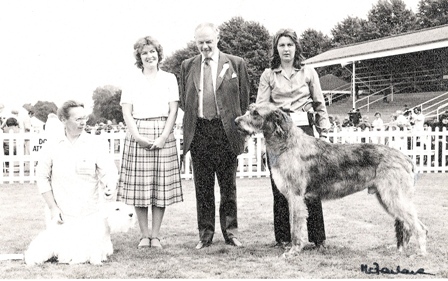 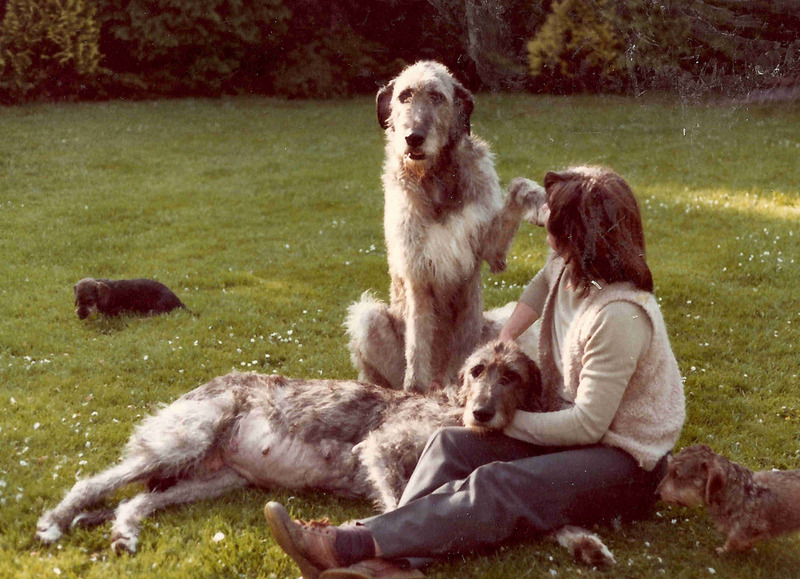 Also in the photo from the left..
Fred in the last 6 in the group at Crufts, as a young dog. 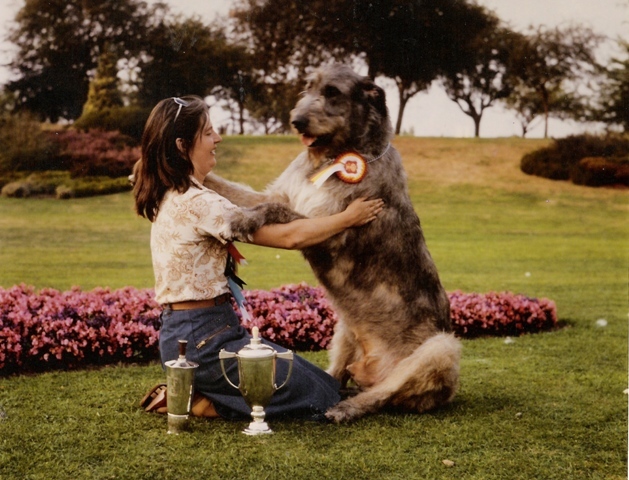 Jeff was handling kennel mate 'Ai Jail who also got into the final 6. 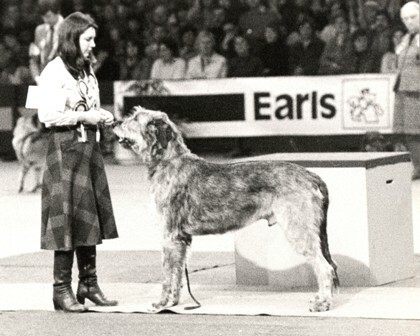 A great show for us !